Once again you stand before a momentous occasion, one where you will benefit greatly from a coinciding of two celestial events. 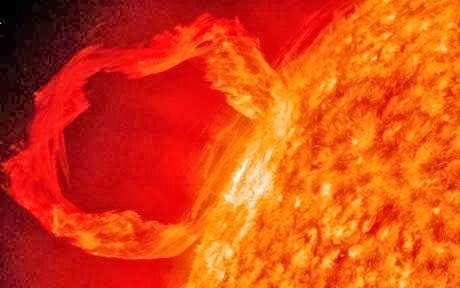 At this time of the year when the placement of the celestial body that you inhabit relative to your Sun’s seems to put everyone in a state of perceived balance, you will be visited by another event that will affect the impact the energies that these two simultaneous events will have, not just on you, but on all. 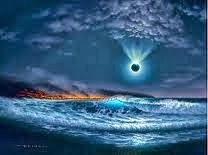 You see, this upcoming instance of the Moon covering the entire width of your Sun will have a profound effect on all, as it will greatly enhance the amount of beneficial energetic missives that will be able to penetrate all the way into your system. Our words may seem to be unduly convoluted, but what we are trying to convey to you all is this; it is not by accident that this upcoming solar obscuration will coincide with the date that you call the Equinox. 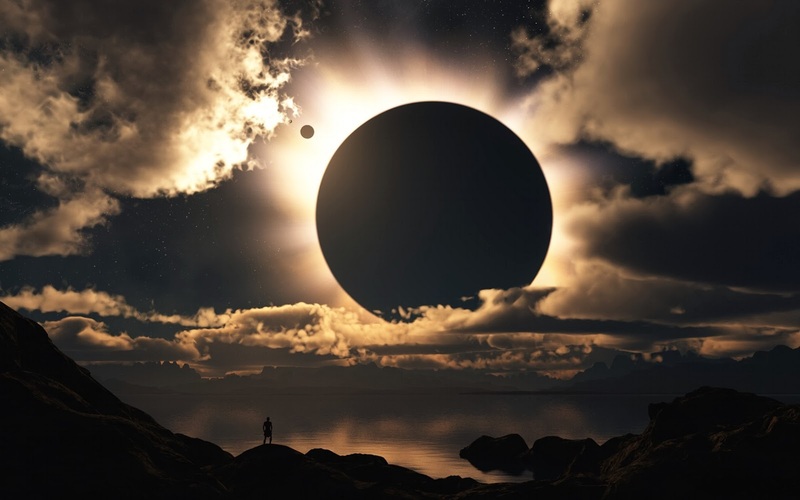 On this day of perceived balance, the Moon’s obscuration of the Sun’s disc will serve to ignite quite a few energetic connectors within you all, connectors which have been lying dormant waiting for just this moment to arrive. This will not be news to any of you. After all, what is this journey if not a seemingly endless succession of such ignitions and activations? But this time, it will be a series of events that in turn will serve to put everything into a very new perspective indeed – and yes, we do mean that in every sense of the word. You see, as the Sun’s rays will seem to be lessened by the encroaching presence of the Moon, what will in effect happen, is that all of the energy that does not constitute the visual part of the sunlight will be greatly enhanced. This may sound counter intuitive in many ways, but this is indeed what will happen. 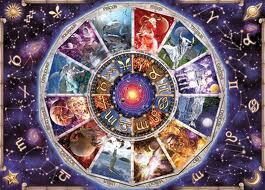 As you are perhaps already aware, what comes your way by way of the Sun does not necessarily originate there. Rather, it comes through the Sun, and so in this instance, it would be more fitting to think of the Sun as a portal for added enlightenment rather than as a singular specimen of celestial matter defined by its outer limits and its placement in the fabric of space. The Sun is a multi-dimensional receptacle for all sorts of energetic transmissions, and as such, during that phase when the self-generated energy of the Sun herself will be dimmed out by the helpful intervention of the Moon, all of these other and more remotely engendered missives of energetically enhanced information will be able to come through much more efficiently. Rather like the clear sound of a bell it will be easier to perceive once all of the background noise has been brought down to a minimum. It will be during that period of hush generated during the time of the solar eclipse, and even if this blocking out of the light will only be visible from a small part of your globe, that the effect will have indeed been a global one. Nor will it be confined to the period of the obscuration itself. Rather, it can be seen as the period of the actual inception, and so, all of the beneficial effects this advanced acceleration will have on you may not be immediately noticeable by all. ,We do venture to guess that you will all in some ways feel the effects these two closely interlocked events will have on your physical system. Any discomfort will only be temporary, as by now, your physical vehicles are well up to par on every criteria. As always, the perceptions you will have of this may differ, as the outer layers of your being may still be more sensitive to disturbances than that, by now, rock solid core of yours. Know that all is well even if the incoming swells will be more than enough to knock quite a few of you off your feet for shorter or longer periods of time. Just allow yourself to be transported to a point of utter stillness at times. And remember, even though your physical vehicle is indeed an extremely resilient one, it still needs all the support you can give it during these extra strenuous times. Make sure to listen well to any suggestions it may have as to what you can do to assist it, whether that be in the way of dietary needs, physical exertion or lack thereof. Say stay centered, and stay calm, but stay alert to the needs of your body for that is the best way to ride these swells that you all have ahead of you. Remember that no matter how high the waves may become, they can never disturb the total equilibrium that is always there within you. Under the seemingly endless undulations of the shallow parts of you that constitutes merely the uppermost crust of what is in fact a resonant, flexible and indestructible crucible. It is you in all of your glory. So fret not, even if you at times will feel almost reduced to the faintest whisper of who you really are, for now, you will all soon return to that mighty voice that IS you. You will all find out just how you will be called to let it all out, in the mightiest, most magnificent of roars that will serve to awaken All.